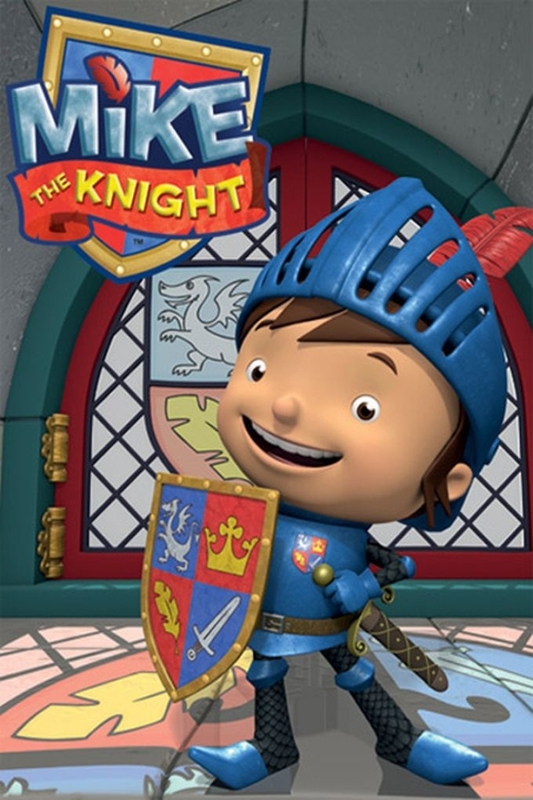 Mike the Knight font here refers to the font used in the logo of Mike the Knight, which is a Canadian/British animated television series created by Alexander Bar and written by Marc Seal. The font used for the logo of the TV show is very similar to HouseArama Kinpin. Inspired by the Googie style that deﬁned bowling alley architecture and signage of the 1950s, HouseArama is a display type available in three variants: HouseArama Kinpin, HouseArama League Night and HouseArama Strike. The Housearama font identified above is not available for free, please follow the link above and purchase the font. Meanwhile, you can take a look at our collection of fonts for cars, pop music and apparel as well as round-ups of new & fresh fonts around the web. In addition to Mike the Knight, It seems we can’t find other examples (logos, movie posters, album covers etc.) of Housearama typeface in use.